Green Smoke Compatible Cartridge Refills UK: V2 gives Green Smoke UK Customer options. V2 have created a FREE tiny adapter that gives Green Smoke compatible cartridge refills with the V2 range. With Green Smoke leaving the UK without notice many customers have been left rather disappointed. Good news is V2 have stepped in and using a simple free adapter, V2 refills are now GS compatible cartomizers. Now you can use Green Smoke with V2 – GS Compatible Cartridge refills. Ex-Green Smoke customers can use V2 Classic, EX Series and EX Blank Cartridges with their GS batteries using the special GS Cartridges adapter here. This opens up new vaping opportunities for GS users including using V2 e liquids with Green Smoke devices in conjunction with V2 Ex-blanks. A Green Smoke clearomizer! UPDATE: APRIL 2016: Green Smoke have stopped trading in the UK. No information has been given. 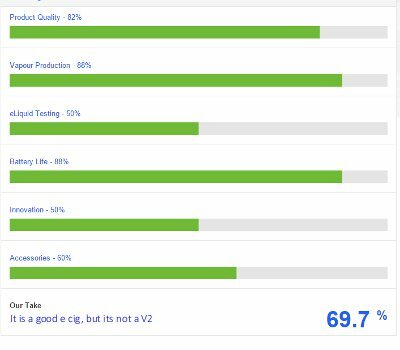 We will update the site but in the mean time please check out the top 2 e cigarettes #1 V2, #2 Jac Vapour. Green Smoke have come on in the past year or so and do feature heavily in some of the best e-cigarette reviews. It don’t do a lot in the way of e cigarette choices but what they do do is a good quality kit. They have 3 variations of the same product line for varying budgets. 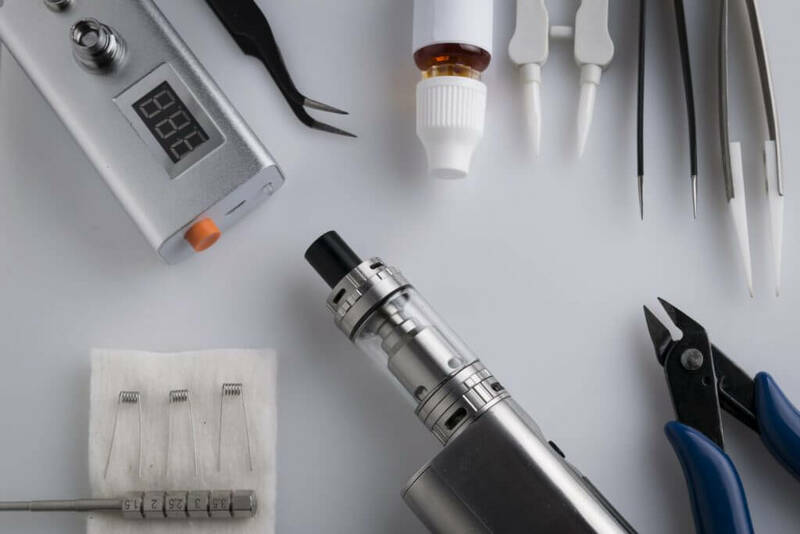 Their popularity on e cigarette review sites may have much to do with their successful PR and high affiliate commissions rather than the quality and variety of their e-cigarette device – having said that their product is of a good build quality. They focus on one product and they do do that well compared to the many other re-branded e cigarette products. These are effective and good quality e-cigarette products delivering a good “smoking experience”. There is a good vapour production which is a must for all those wanting to switch away from traditional cigarettes – many e-cigs just don’t have it but Green Smoke does. There is also a reasonably good e cigarette throat hit using their high nicotine 2.4 mg carts. Sadly It does not give full details of all ingredients in their e-liquid nor where it is made. This is not good – I don’t know what I’m vaping! Battery life is good though. Downside is that GS don’t offer a refillable vape juice option on their cartomizors, no e-liquid option! So they will prove more costly to run in the long term and restrict your choices on what you can and can’t vape. Buying a 5 pack of refills will set you back £10.39 which is a lot more than V2 in the long run. There is no PCC option so no on the move charging ability. With V2 in the same space as Green Smoke and with similar Kit pricing I am hard pushed to recommend them, more expensive on refill running costs and not in the same league as the V2 Ex-Series. In a straight Green Smoke vs V2 Cigs comparison there is only one winner. Up-side is that if you do buy it they will do a reasonable job. Refill Price: £10.39 per 5 pack – expensive!